RENT PRICE INCLUDES UTILITY BILLS EXCEPT COUNCIL TAX!!! 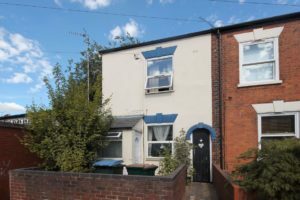 A one bedroom studio flat in a prestigious location in the heart of Earlsdon. Comprising of an large open plan lounge/bedroom, fitted kitchen with oven, and shower room. Further benefits include secure entrance system, parking and communal garden.